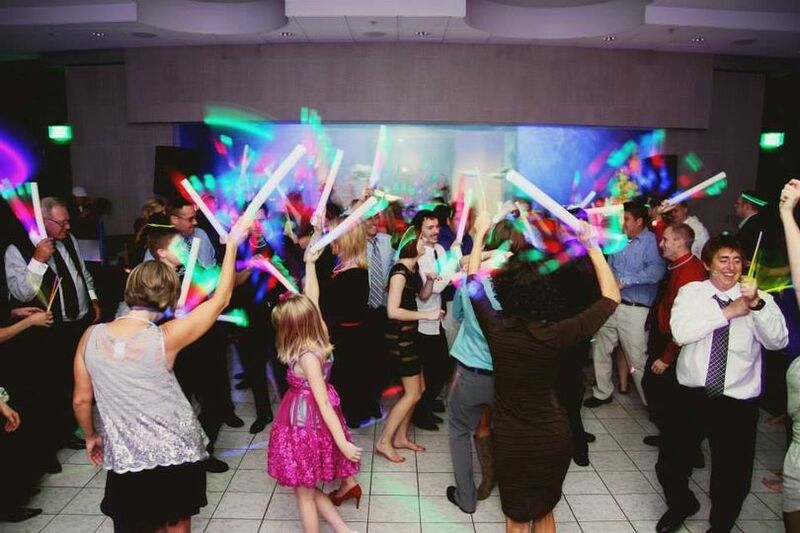 A View Venues is a group of three wedding venues located in Omaha, Nebraska. 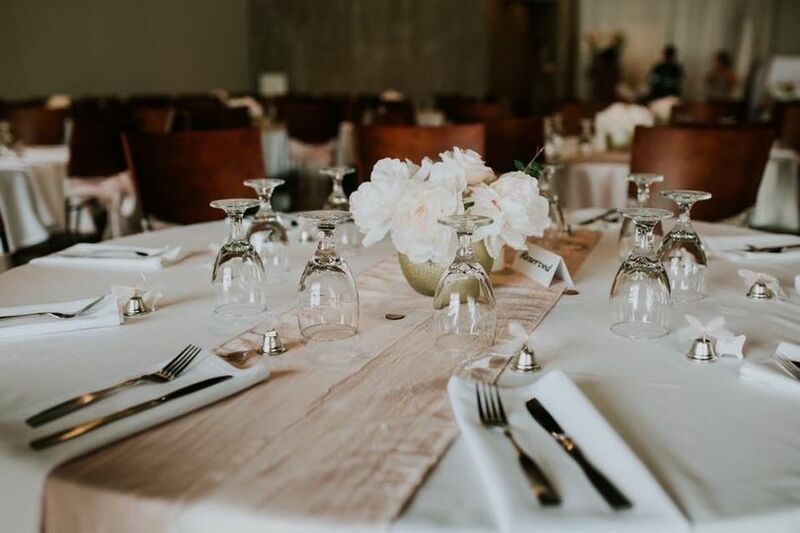 Its event spaces range from rustic to modern to glamorous, offering couples various options to choose from, including indoor, covered outdoor, and uncovered outdoor settings. 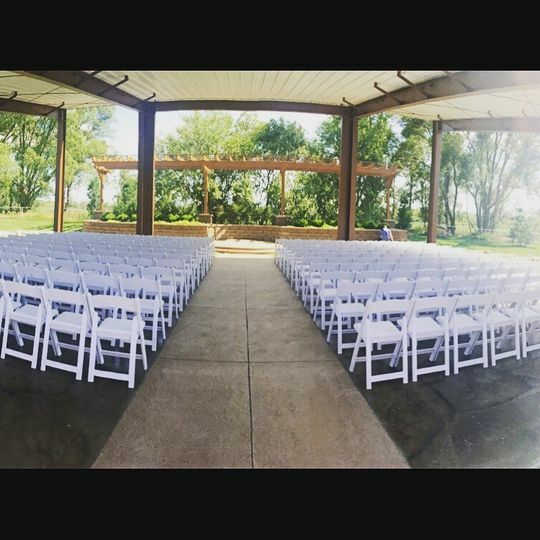 A View Venues offers events spaces at three different locations within the Greater Omaha Area. A View in Fontenelle Hills is a country club that overlooks the golf course and the pool, and can host up to 200 guests. A View West is a contemporary venue with a private patio and courtyard, located just two blocks north of 156th and Maple. 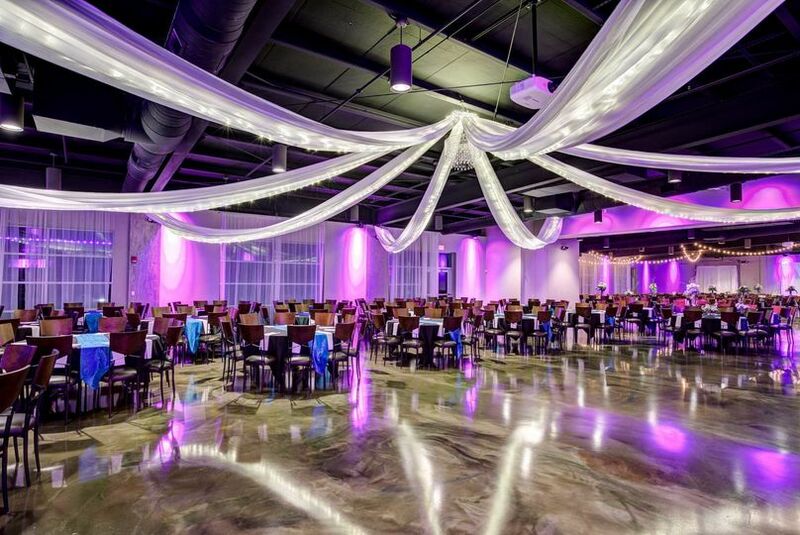 With a 30-foot atrium and modern amenities, this venue offers couples the option to customize the floor plan and has a seating capacity of 320 guests. A View on State has three rooms that can be combined to host events of different sizes, up to 800 guests. 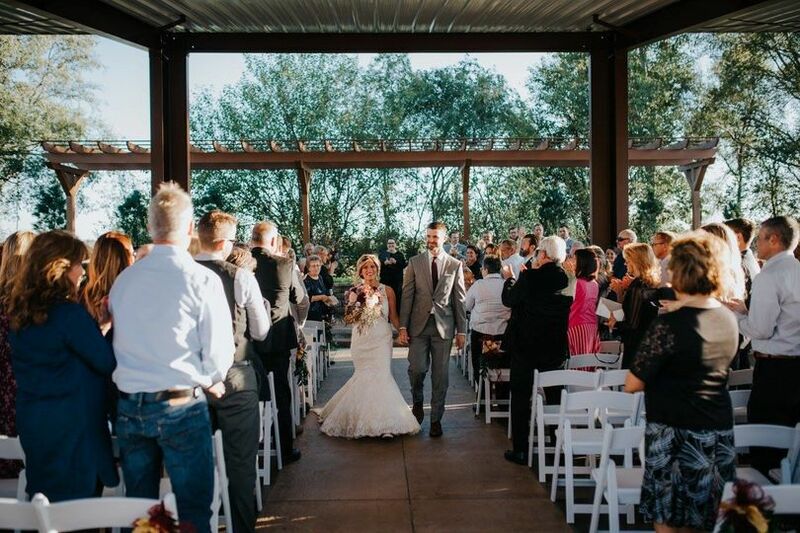 The venue has a covered pavilion for outdoor ceremonies or cocktail hour. 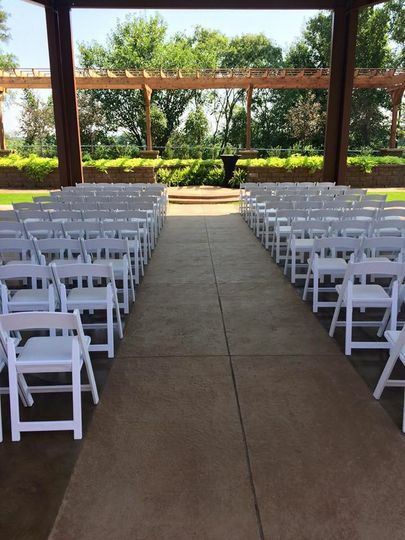 A View on State&apos;s Ceremony Pavilion can accommodate up to 400 guests. My husband and I were searching for a venue where we could hold an indoor ceremony and reception in one location for our March 2018 wedding which can be difficult to find in Omaha. We toured both A View West and A View on State and were immediately impressed, and we ultimately chose to book at A View West. The decor is beautiful and modern (no ugly carpet or paint here!) but neutral enough to work with any decor. We loved the all-inclusive approach to working with A View. We didn’t have to worry about renting individual silverware, chairs, tablecloths, etc. 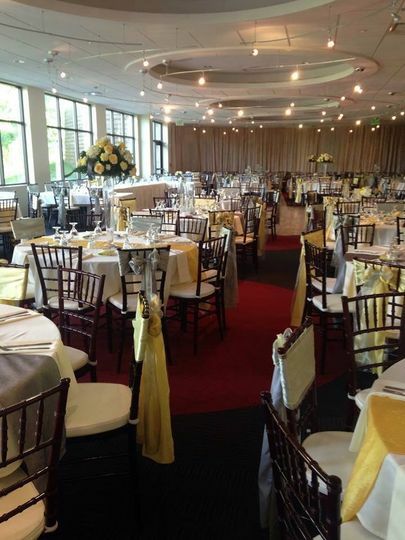 We chose from their large color selection, and the tables were set up perfectly when we arrived for our wedding. The coordination team at A View is also amazing. They had timely responses to email questions and were incredibly helpful during the few in-person meetings that we needed. 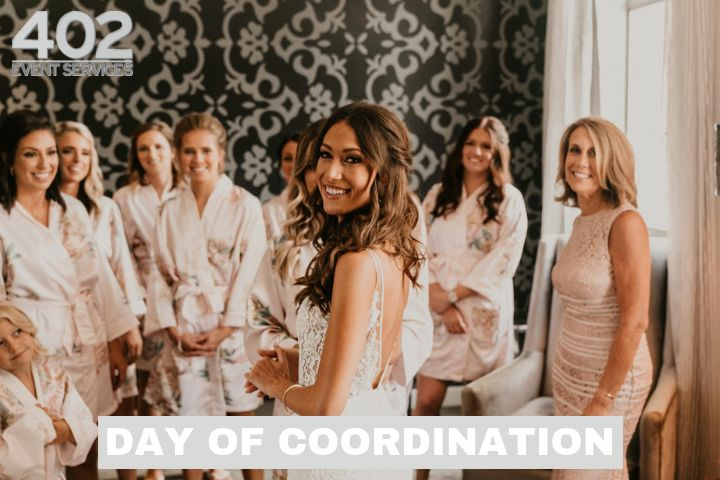 On the actual day of the wedding, the team worked so hard to make our day run smoothly and seamlessly blended in to the event. At the end of the night, we only had to remove the items that we brought in, and our families were so happy to not have to do a bunch of clean-up at the end of the night. 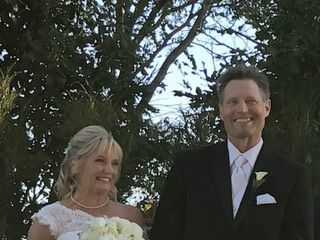 We could not have been more pleased with having our wedding at A View West! Lyndsey, we absolutely loved working with you at A View West! 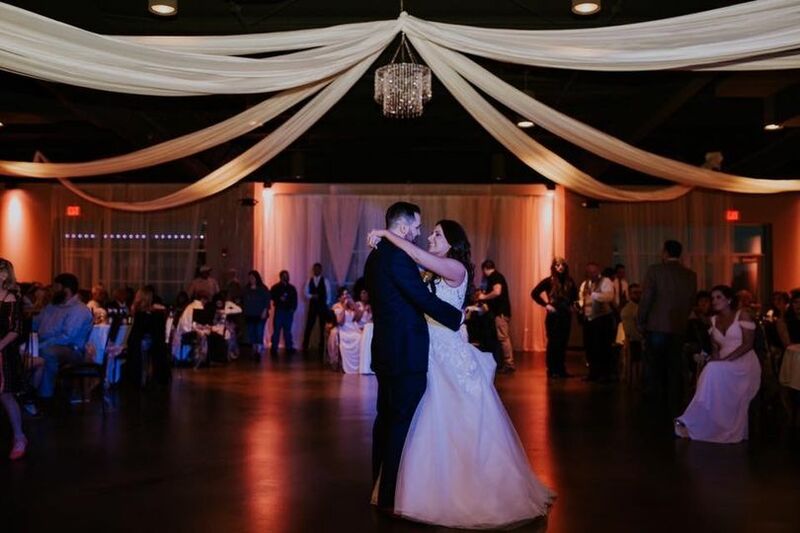 We are so thankful for all of your kind words and choosing us to be a part of your special day! We take great pride in our communication between our clients and team! We wish you a lifetime of happiness! Loved the venue, got so many compliments !! Everyone was great and so helpful! Made my day special !!! Loved Brandi, Brittaney and Mia !! Thank you so much Tammy! 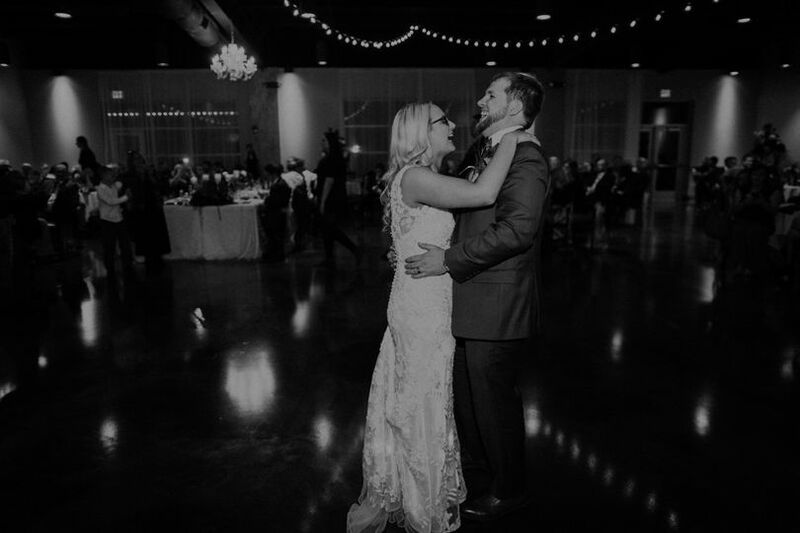 We loved working with you to plan and host your wedding!! 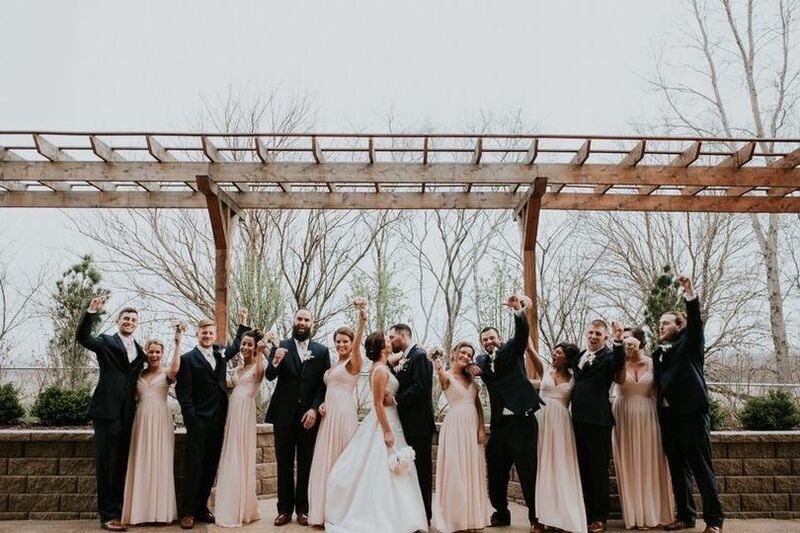 We are so happy that we were able to be such a big part of making this the best day ever! Thank you so much for your kind words, Alex!! 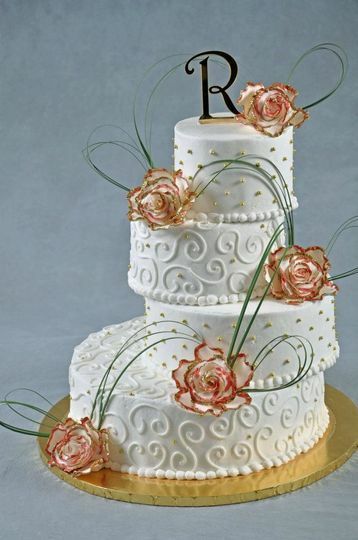 We loved working with you for your wedding! Congratulations to you and Aaron! 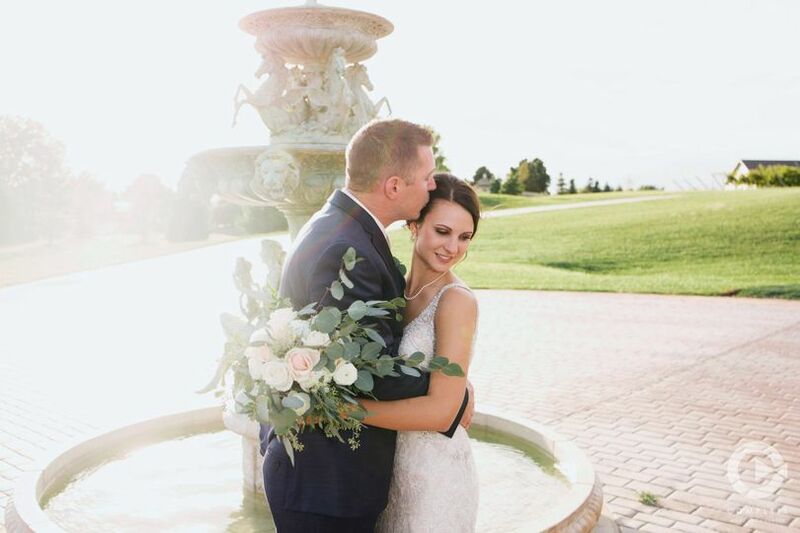 Weddings at A View West operate smoothly, look beautiful and keep the client&apos;s needs at the top of their priority list. 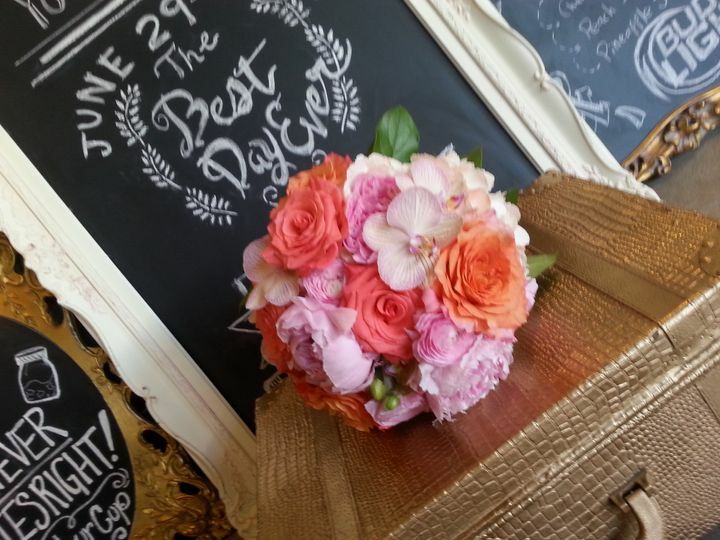 Always professional and courteous to the bride and groom, their guests and vendors. We love working with the A View team!